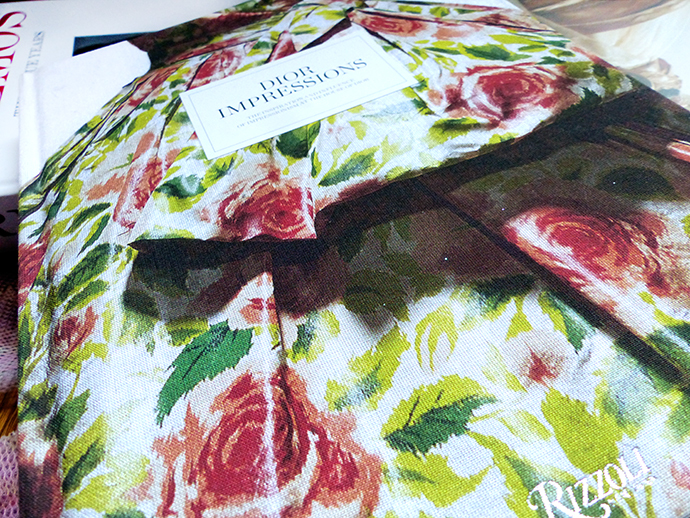 oonaballoona™ | by marcy harriell: In Need of Beauty: Three Rizzoli Books You Must Possess. 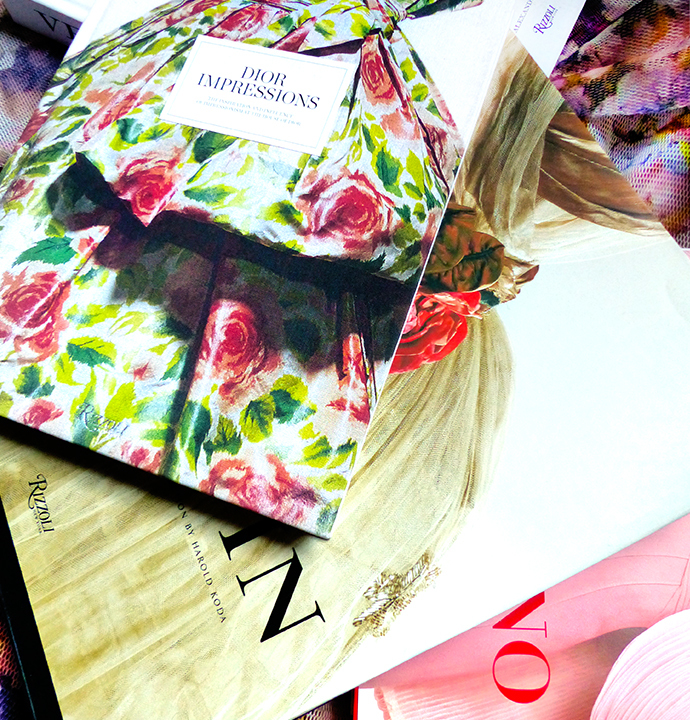 In Need of Beauty: Three Rizzoli Books You Must Possess. We had a gorgeous Thanksgiving, during which time the world stopped, and we were able to live in a private universe of family and food and love and beauty. On Sunday, our world was whittled back down to our dynamic duo. We readied ourselves for Monday--Rob with football, and I with a floral mesh swing coat inspired by Dior. We ended the weekend together on the couch, with the final episode of Friday Night Lights (our second time through), and Rob sighed, I want more Good stories. There's not enough of them. I replied, I think we'll see more soon. Actually, I think we're about to see a lot of beauty over the next four years. We're about to see a lot of *everything*, no doubt, but don't you feel a push, a wake up call, to make it clear that you are Good? Even in the commercials we saw during Sunday games--the COMMERCIALS--people, corporations, are making themselves clear. Walmart had an ad up with Thanksgiving tables mixed with every race, color and creed--a black female soldier declaring to her platoon that you are my family, it doesn't matter what color you are. Zales showcased a lesbian couple joyfully tying the knot, showered with love from every direction. Amazon has an ad that's gone viral, in which two old friends with different beliefs share the same aching knee problem, from the kneeling they both do for their separate religions. Beautiful. At any rate, I won't belabor you with half baked deep thoughts on every post, but it did seem to me that beauty is more important than ever right now. So I'll end the musings there, and give you an eyeful of beautiful books I've been meaning to share with you since last Christmas, as part of my Sewing Goodies series. 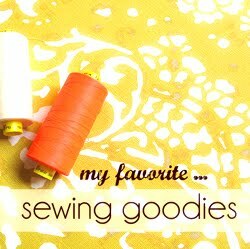 Because these books will make you want to Sew. Beautiful. EVERYTHING. I don't like to say "never," but I can firmly say that I will N-E-V-E-R be a person who can read a book on a Kindle. Books, real books that you can hold in your hand, there's no comparison for me. 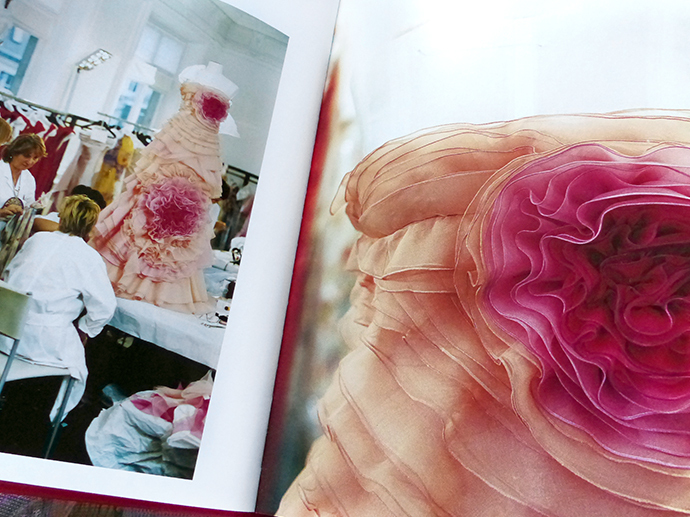 Yet, I was completely blind to the use of fashion books for years. I mean, you can google inspiration from any number of designers! Turns out, having that paper in my hands is pure ambrosia. Beats a computer screen right to death. Hands down, Rizzoli books are my favorite. It's gotten to the point that if I see their mark, I'm sold. 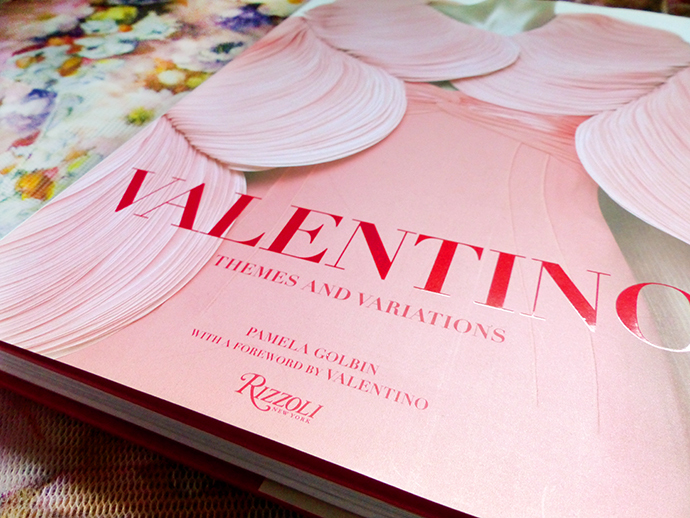 This large format book, Valentino: Themes and Variations, is glorious. I've had this huge tome since last Christmas, and I haven't even gotten through the whole thing yet. 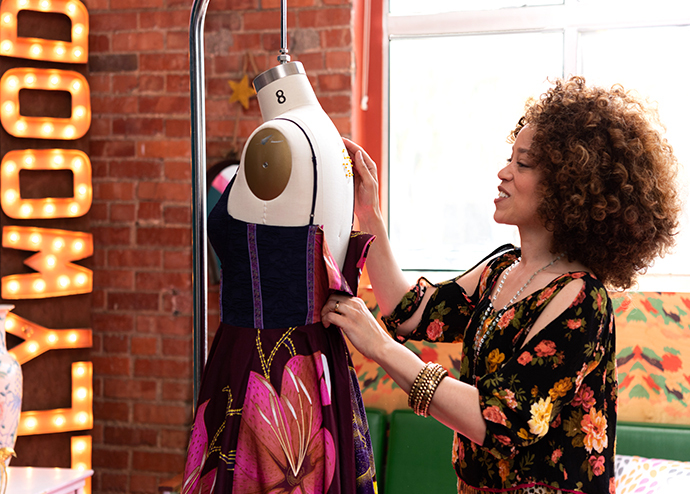 Partly because I want it to last, partly because the inspiration is so overwhelming, I can only take so much at a time before I cry UNCLE VALENTINO and run to my sewing desk. It's just that stunning. I MEAN I WANT THAT VELVET BEADED BEAUTY. And last but not least, Dior Impressions. The one that started my little collection. I checked this book out from our local library--it was actually the first designer book I ever leafed through in the quiet of our home, and as Rob read his "book" in bed next to me (on an Ipad, BLASPHEMY) I couldn't keep my reactions quiet. In fact, he got very little reading done that night, as I kept punching him to look at each new page. It was the first designer book I decided I had to own. Not quite coffee table size, this cloth wrapped gem is smaller than the rest, and hands down my favorite. 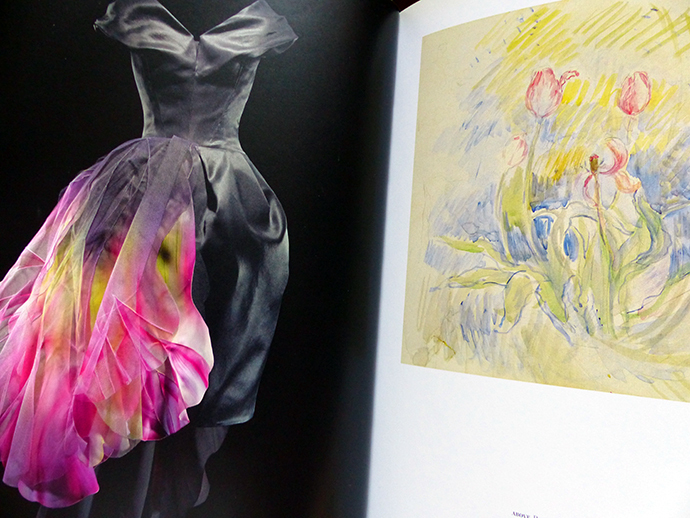 It ties Dior's work to inspirations of his own: art and nature. And for those of you who are already designer bibliophiles...got any recommendations? Our electronics cabinet needs piling up, dontcha know. Those look amazing. I want. I have a book on Madeleine Vionnet (queen of the bias cut), which is gorgeous, and is particularly appealing for sewists because they actually show patterns for 30+ of the dresses. It's really fascinating to see how those dresses are constructed. And I think it's not *terribly* expensive as far as pretty large-format books go. OK, just checked, and it's totally more expensive than I remember. But worth it IMO. whoah... that's a pricey one but i can see how it'd be worth it. SO COOL that they show the patterns! the charles james exhibit at the met had little videos that showed a computer animation of how each dress came together--i was so fascinated, i actually video'd the screen. it's on my list! I saw that when it was out here in SF--it was SO AMAZING. I keep wishing they'd put those online somewhere. I have a book about Missoni. Love the color and patterns. i always thought missoni stripes weren't my thing, but after being proved totally wrong on the lanvin front, imma have to check that out! There is a new book I borrowed from the library called, Oscar de la Renta His Legendary World of Style by andre Leon Talley. 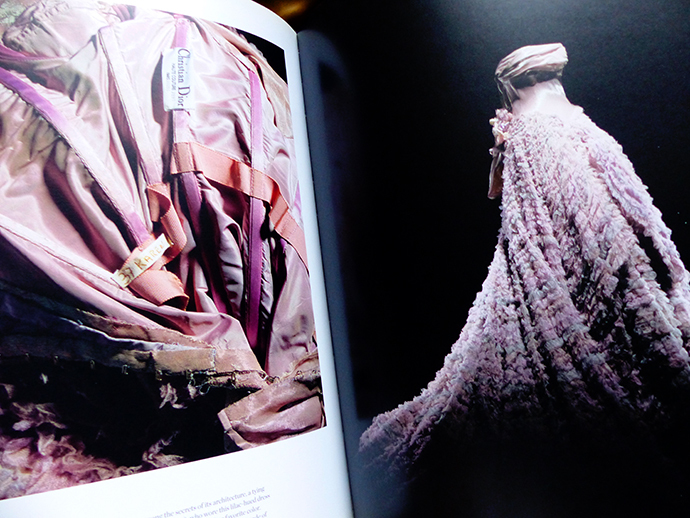 The clothes in the book are lovely. talley from vogue? how wonderful! 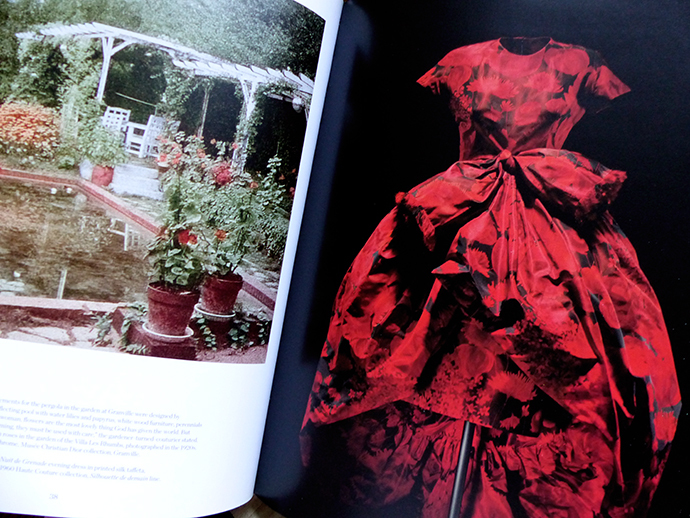 i've really been wanting a de la renta book. gotta get that on my library list! 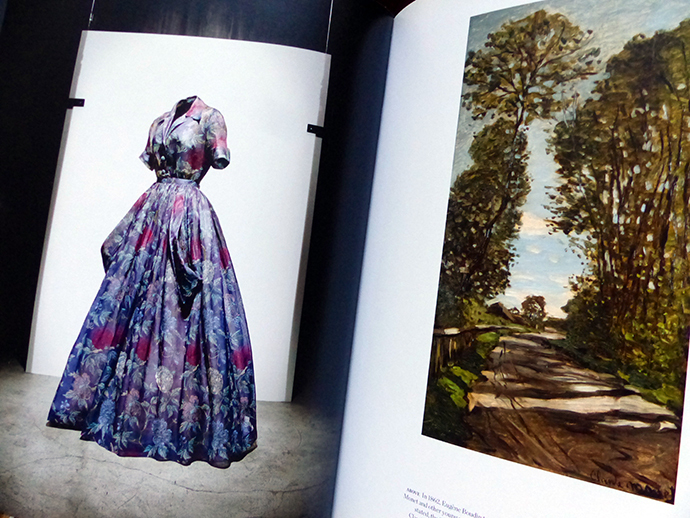 Actually, the collection book from the Charles James exhibit that you mentioned is really spectacular. My husband practically took it out of my hands when we were looking at it together! 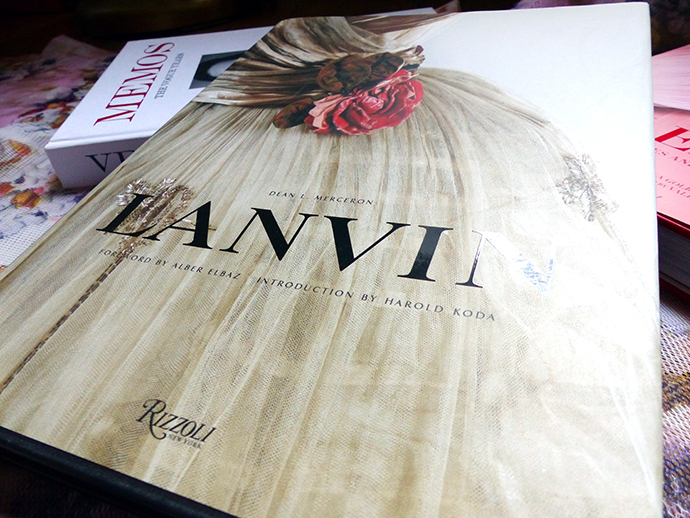 I had the chance to look at my friend's copy of the Lanvin book that you have, but would love to find the other two to look at. Thanks for sharing! i gazed at that book with a friend who scooped it up. i love the shape and geometry of his clothing so much. 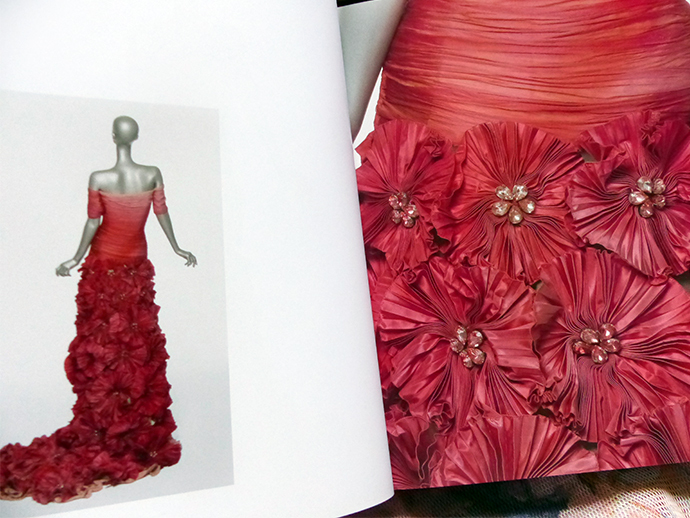 I'll second the vote for the Oscar de la Renta book. We saw his retrospective in San Francisco this spring and I had to buy the book. If I buy any more picture books of fashion the house will slide down the hill. Thanks for the inspiration! haha!!! these books don't joke around weight-wise. You might remember my bookshelves from Instagram (@jessicawalkeryyj)... 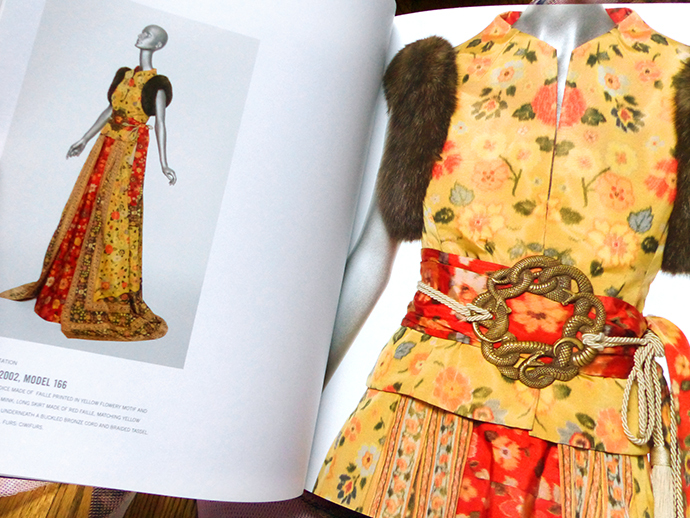 SO hard to choose, but I think you'd love the Dries Van Noten book--it's the catalog to a show at the Musee des Arts Decoratifs in Paris. He chose items from the museum to pair with his collections. Stunning. 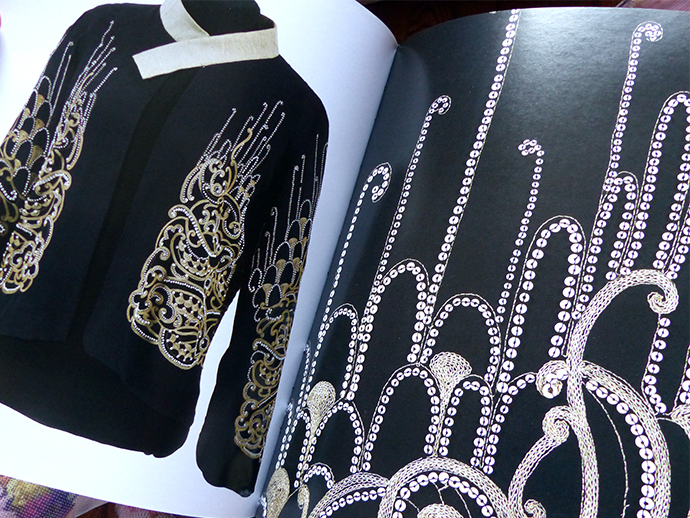 Bang for buck: the book featuring all of Lagerfeld's runway shows for Chanel. Yum. Marcy- pretty books! And coming out of lurking - reading here - to say I loved this post and the one right after the election. Please do keep sharing. I appreciate being reminded that we all have a lot more in common than not. Love and beauty to you ma'am. Blessings! thank you so much. it's a good thing to be reminded of, thank you for reminding me as well! xox. 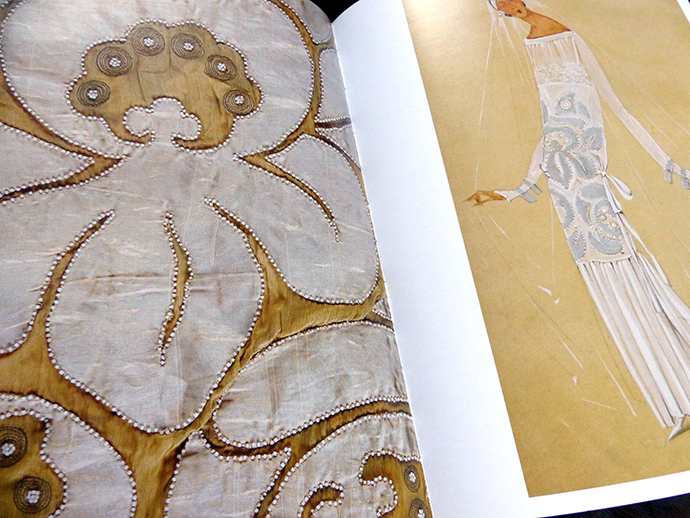 The first one is about Queen Maud of Norway's wardrobe, and it is stunning. Her royal wardrobe covers from the 1890's to the 1930's. The second one is Alexander McQueen. It makes me drool. two queens :))). i finally have "savage beauty" and adore it! 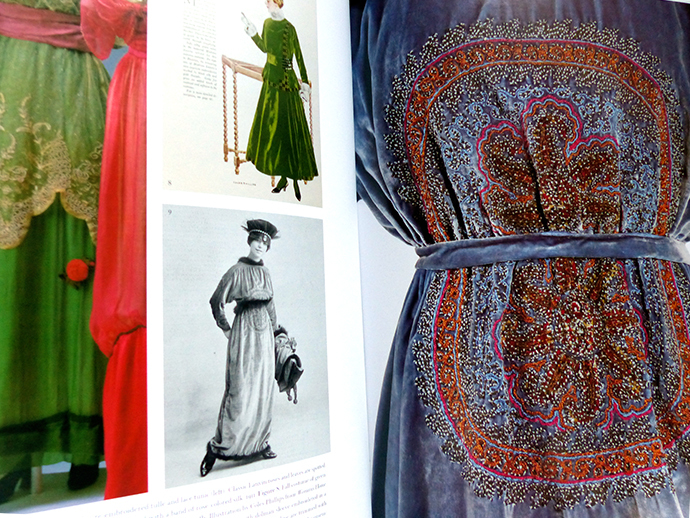 I love, love, love "Vintage Fashion Complete" by Nicky Albrechtsen. 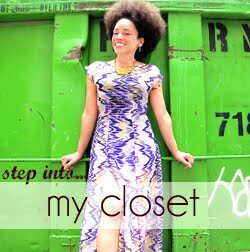 It's about women's fashion in the 20th century and includes accessories. 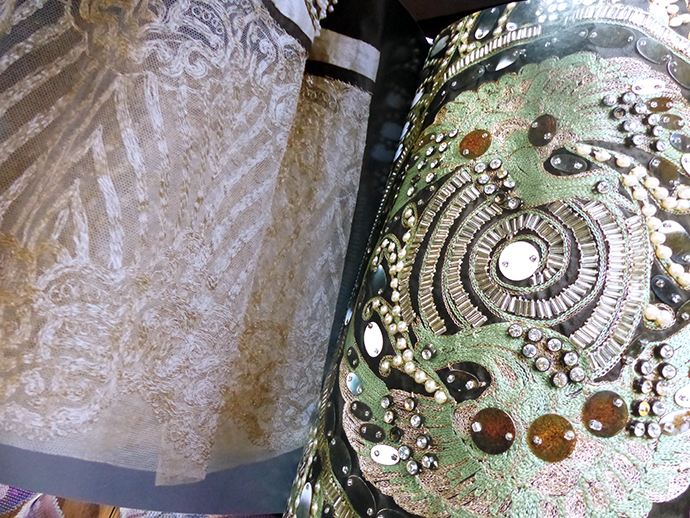 There are beautiful pictures of items on people, mannequins, and closeups of textiles and embellishments. It's organized by decade and also by trend through the decades such as FLORAL. One can satisfy oneself with the pictures alone but there are also words if one cares to read them and learn about history and the designers. oh, i LOVE the thought of organization by "floral"!!! Hi. I have regularily visited your blog for about two years, ever since I found a link to it on Penelopings blog. Your makes always look so well fitted. Any tips to share on how to get a good fit? Looking forward to more of your creations. I'm fairly new to the fashion books as well. I love my Charles James and Alexander McQueen Savage Beauty, but my favorite may be Edward Steichen In High Fashion, The Conde Nast Years 1923-1937. Not a designer, of course, but gorgeous photos of gorgeous clothes and people.